You will find the tours to Tallinn at the end of this page but read a short description first so you know Tallinn is worth travelling to! 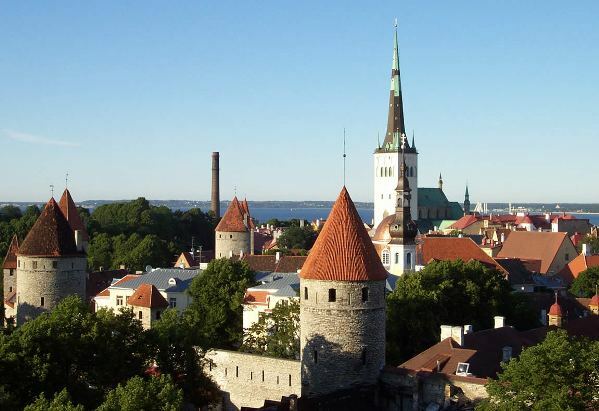 The capital and the largest city of Estonia appeared on the map in 1154 as a town called Qlwn. A lot has changed since then, including the name of the city - Tallinn got its present name when Estonia became independent at the beginning of the 20th century. However, the Old Town of Tallinn has not changed as much. It is in the list of UNESCO World Heritage Sites, the Lower Town being one of the best preserved old towns in Europe. TOUR OF TALLINN OLD TOWN. 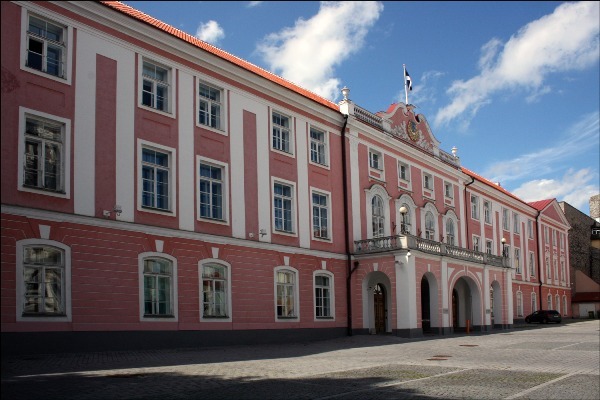 Visiting the Upper Town you will see the Toompea Castle which stands there since the 13th century and now is home to Estonia‘s Parliament. You will also find out the tradition of the flag above the castle‘s Pikk Hermann tower and many other stories about places around the castle. 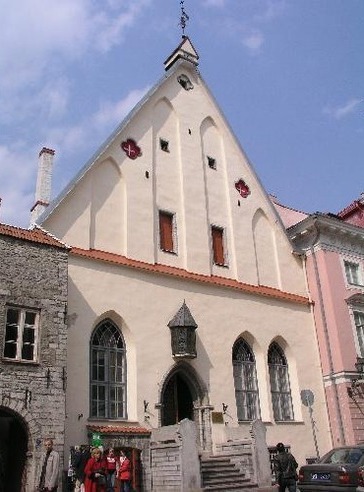 Another part of the Upper Town from the same century is the Dome church which now is the main Lutheran church in Estonia and has many burial stones inside dating different centuries, few of them having very unusual stories of how they got there. And when you walk through the narrow streets to the town wall, you will find yourself on the edge of the Upper Town with a magnificent view of the Lower Town and its spires. Walking down there will take you to the guild houses, St. Olaf‘s church, Town Hall square and many other places worth seeing. You will have a chance to visit Europe‘s oldest continuously-operating pharmacy, hear the story of Old Thomas, and walk up to the tower of St. Olaf‘s church (which, by the way, once was the tallest building in the world!). OTHER SIGHTS IN TALLINN. If you want to see the modern side of Tallinn, all you need to do is step outside the walls of the Old Town. 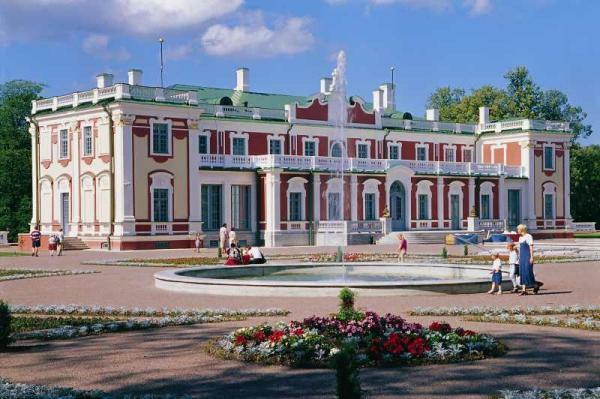 And if you would like to visit one of the famous baroque manors, you can take a nice afternoon tour to Kadriorg park and palace, which was built by Peter the Great for his wife Catherine in the beginning of the 18th century, and now houses different museums and galleries. 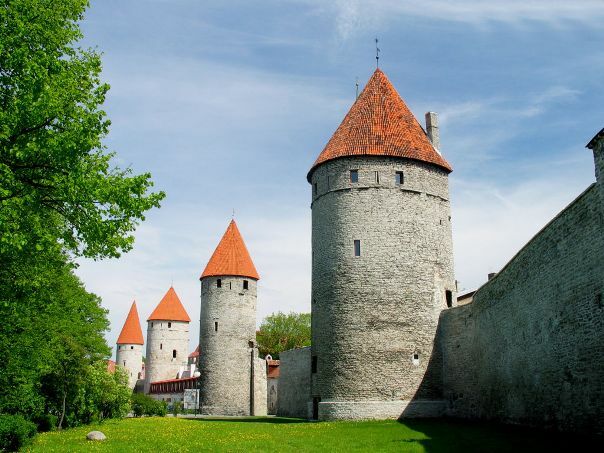 The sights in the Old Town of Tallinn are within walking distance and those outside the town wall are just a short ride away. 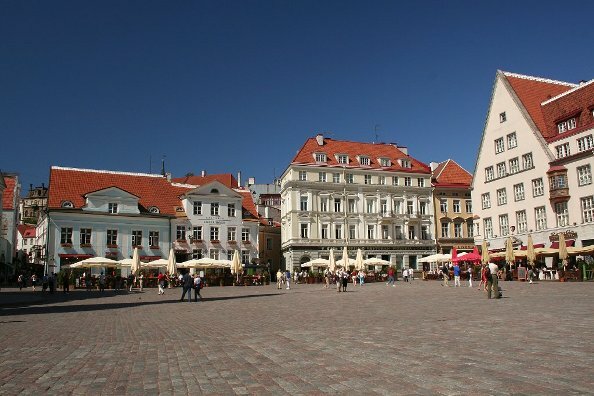 Tallinn itself is easy to reach by plane from any European country and the rest of the world. Scroll down to find the tours to Tallinn. See you there!